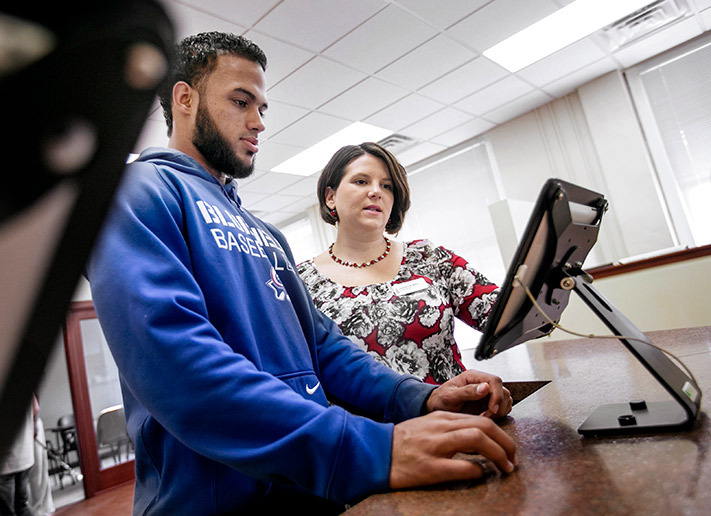 Bluefield College provides our students with one convenient location to complete some essential administrative transactions. BC Central is the consolidation of three offices: Financial Aid, Registrar, and Student Accounts. The dedicated, supportive staff is here to answer questions, direct students to where they may get assistance if it is not our office, and provide encouragement to students along their educational journey. We strive to deliver superior customer service to the best of our abilities for our students and their parents. We communicate with students to emphasize the importance of student utilization of technology while assisting them as they develop into transformational leaders. We assist with retention efforts through enhanced efficiency by streamlining the financial aid, registration, and student billing processes. 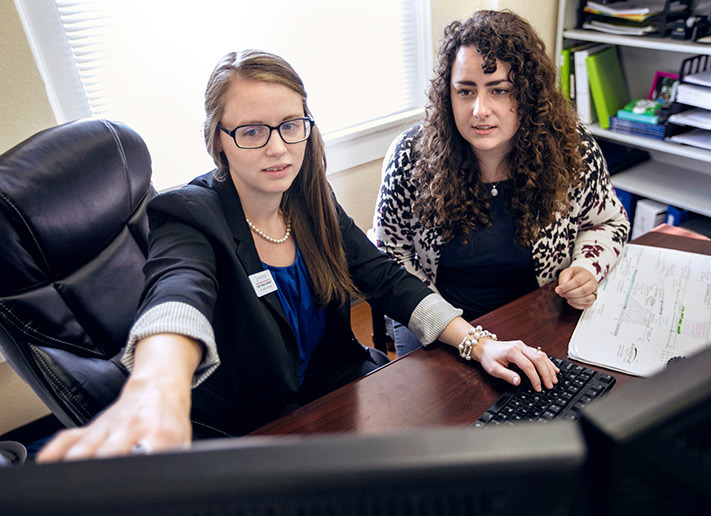 The main objective of the Bluefield College Financial Aid Office is to provide financial aid options and services to assist you through your collegiate journey. The four main functions of the Registrar’s Office include registration processes, records keeping, grade keeping, and graduation processes. Obtain answers to your account questions, make payments, receive instruction on reviewing your account online, and pick up credit check disbursements and work-study checks.